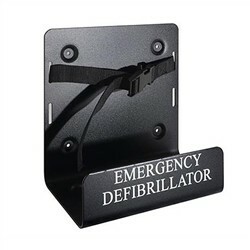 View cart “AED Wall Cabinet (w/Alarm & Strobe)” has been added to your cart. 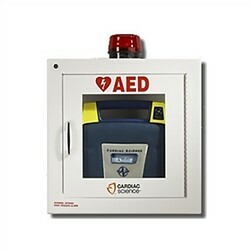 Just as our cars do well when staying in a garage and our food is best when properly wrapped or put in containers, our defibrillators benefit in the same way — and the Cardiac Science Surface Mount AED Wall Cabinet With Alarm & Strobe can absolutely help. 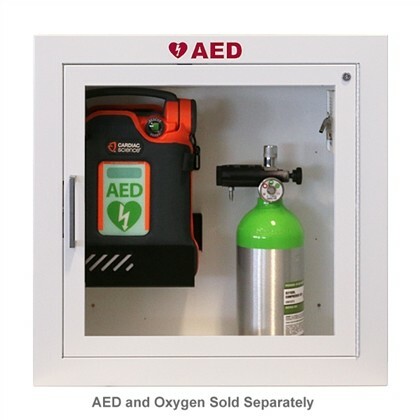 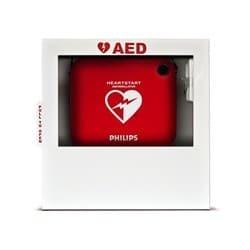 This AED wall cabinet from Cardiac Science has an alarm and strobe light, and is ideal for gyms, churches, malls, country clubs, restaurants, schools, and any other type of business or establishment. 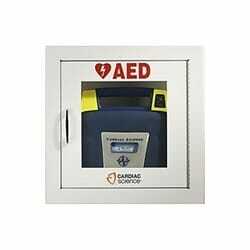 Order this security enabled AED wall cabinet, along with other AED accessories, today from In-Pulse CPR.